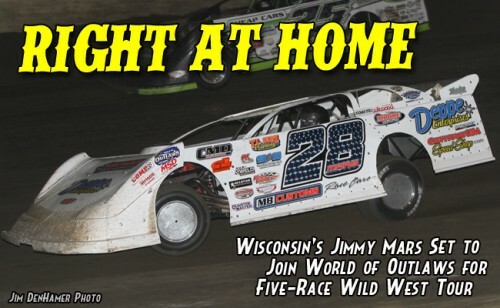 Jimmy Mars doesn’t get the opportunity to race with the World of Outlaws Late Model Series nearly as much as he would like, but he makes up for that when the national tour visits his home region each summer for its Wild West Tour. Mars, the 43-year-old veteran racer from Menomonie, Wis., will once again join the WoO LMS for its annual western trek, beginning with Thursday’s Wild West Tour opener at Hibbing (Minn.) Raceway. The five-race stretch then heads to North Dakota, Wyoming and South Dakota before returning to Minnesota for the finale on July 18 at Deer Creek Speedway in Spring Valley, Minn.
Mars has had his share of success at the tour’s western-most tracks, with three of his seven-career WoO LMS victories coming on the Wild West Tour. Last season he won the opener at Hibbing, thrilling a large crowd that turned out for the 3/8-mile track’s first-ever WoO LMS race. One of the reasons the Wild West Tour is so appealing to Mars is the opportunity to race against some of the nation’s top drivers at tracks in his area. Of course, that also presents its challenges. To have another successful western trip, Mars will have to once again overcome a talented group of WoO LMS regulars, led by points leader Shane Clanton of Zebulon, Ga.
With three victories in the tour’s past five races and a total of seven WoO LMS wins on the season, Clanton enters the western swing with plenty of momentum. But Mars knows how to cool off other drivers’ hot streaks. In winning last year at Hibbing, Mars outdueled Darrell Lanigan, the three-time WoO LMS champion who entered the 2014 Wild West Tour riding a streak of three wins in four races. “Just because someone’s winning a lot of races doesn’t mean you can’t beat them,” said Mars, who added three more top 10s on last year’s Wild West Tour to go along with his Hibbing victory. 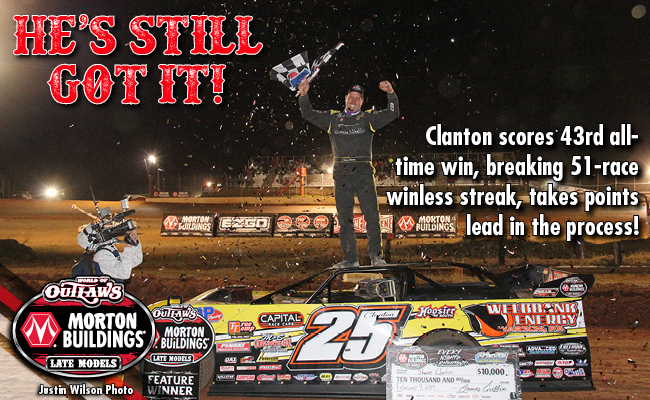 “Clanton’s definitely got things going his way right now, but that doesn’t mean we can’t go out and beat him on this deal. We go out to win each night no matter what’s been going on in the month or however long leading up to it. Following Thursday’s opener at Hibbing, the Wild West Tour continues Friday evening with a visit to River Cities Speedway in Grand Forks, N.D. Although he doesn’t consider River Cities a great fit for his driving style, Mars typically runs well at the 3/10-mile oval. 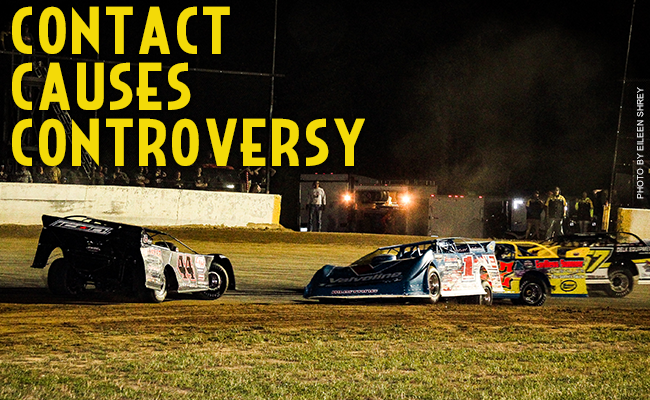 He’s entered seven of the track’s eight WoO LMS races since 2007 and has never finished worse than ninth. He’s never won at River Cities but has a pair of runner-up WoO LMS finishes. After back-to-back nights to start the Wild West Tour, the series takes three nights off before returning to action with another set of back-to-back race nights at Gillete (Wyo.) Thunder Speedway on Tues., July 14 and Black Hills Speedway in Rapid City, S.D. on Wed., July 15. Gillette Thunder, a 3/8-mile oval located in Wyoming’s northeast corner, hosts its first WoO LMS event since 2013, while the event at Black Hills marks the half-mile track’s first series race since 2012. Of all the Wild West Tour venues, Gillette and Black Hills are the two that Mars has visited the least – Black Hills is more than 10 hours from his shop while Gillette is another two hours farther west. Like the WoO LMS regulars, he’s excited for the series to return to both tracks. The Wild West Tour wraps up with one of the Upper Midwest’s longest-running Dirt Late Model events in the 36th annual NAPA Auto Parts Gopher 50 at Deer Creek Speedway. Mars has performed well in the prestigious race in the past, finishing among the top 10 in the event every year since 2008. But he’s still looking for his first Gopher 50 victory. While Mars may be more familiar with the tracks he’ll visit on the Wild West Tour than many of the WoO LMS regulars, he doesn’t believe that gives him any kind of home-track advantage. But that’s just fine with him. “I don’t think you ever really have much of a home-track advantage or anything like that when you’re racing against the quality of drivers like the World of Outlaws,” Mars said. “Most of those guys are just like me, you have tracks that you’re pretty good at and others where you aren’t so good. Sometimes, the good tracks are places you only go to every now and then and the tracks you struggle at are right down the road. Hibbing Raceway – Hibbing, Minn. (Thurs., July 9): Pit gates open at 3 p.m. with general admission gates opening at 4:30. Racing starts at 7. General admission tickets are $30 with children 6-12 $15, and children 5 and under free. Pit passes are $40. More information is available at www.hibbingraceway.com. River Cities Speedway – Grand Forks, N.D. (Fri., July 10): Hot laps kick off the action at 6:30 p.m. with racing slated for 7. 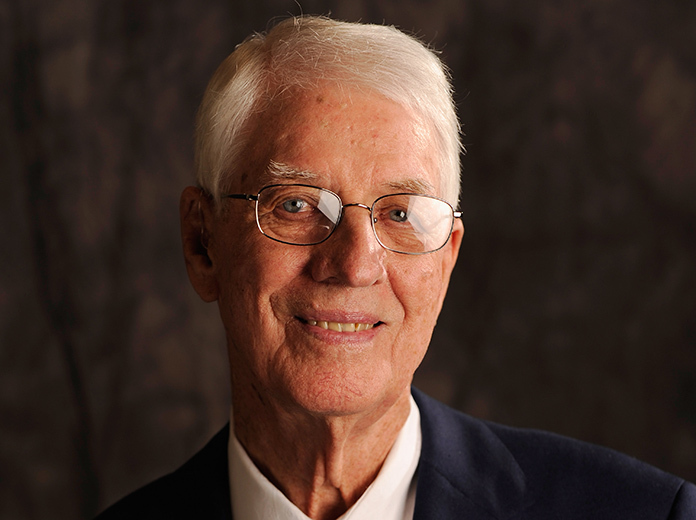 Tickets are available now by calling 218-773-3001. Advanced general admission prices are $28, while general admission will cost $30 at the race. Children 12 and under are $15. Visit www.rivercitiesspeedway.com for more information. Gillette Thunder Speedway – Gillette, Wyo. (Tues., July 14) & Black Hills Speedway – Rapid City, S.D. (Wed., July 15): Gates open at 5 p.m. at both events with racing at 7. Advanced tickets can be purchased for either race for $25 at Tire Rama in Gillette or Black Hills Harley in Rapid City. Tickets are $30 on the day of each race with children 6 and under admitted for free. Call 605-209-2028 for more information. Deer Creek Speedway – Spring Valley, Minn. (Sat., July 18): Gates open at 3 p.m. with hot laps at 6:30 and racing to follow. Adult tickets are $30 with reserved seating while children 12 and under are $15. Pit passes are $35. For track and camping information call 507-346-2342. For ticket info call 1-877-DCS-RACE. Visit www.deercreekspeedway.com for general information.